Painting a home can be quite costly. With thought and planning, however, you can keep the cost of painting the exterior (or interior) of your home to a minimum. This applies to using a professional painter or doing the work yourself. "A fresh coat of paint makes everything it touches seem brand new. But such new beginnings cost real money. Professional painters charge around $4,000 for labor and materials to paint the exterior of a 2,500-square-foot, two-story home and roughly $5,500 for the interior. Painters’ rates may range from $20 to $60 an hour, but around $40 is typical in urban areas." With labor your biggest expense, you can save the most by containing how many hours a painter spends on the job. 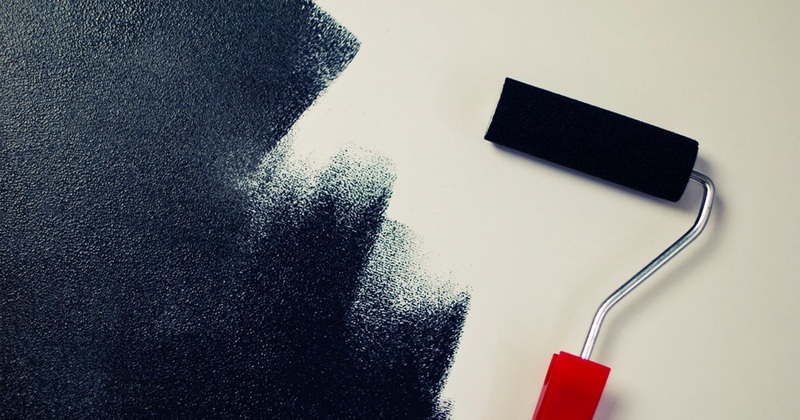 The Full article of 6 Ways to Trim the Cost of Painting a House originally appeared on NerdWallet.